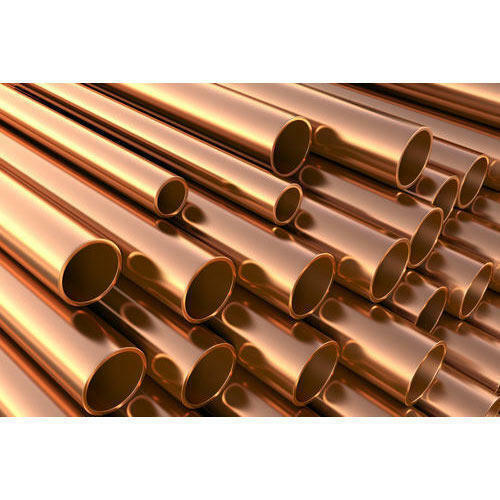 Leading Manufacturer of copper nickel rods, nickel copper bars and cupro nickel tubes / copper nickel tubes / cuni tubes from Mumbai. 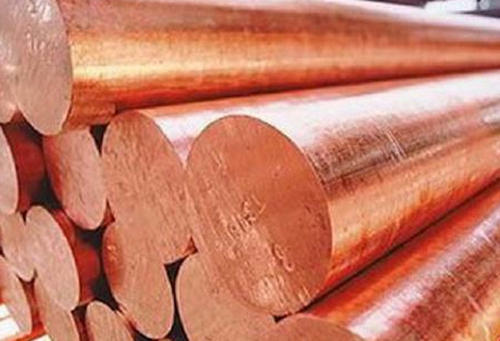 We are one of the leading stockists & supplier of of Cupro Nickel Rods & Bars. 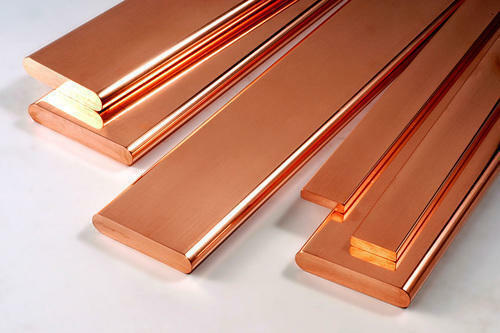 We are backed by a team of experienced professionals who assist us in manufacturing and supplying a wide array of Nickel Copper Bars to our esteemed clients. Looking for “Cupro Nickel Products”?